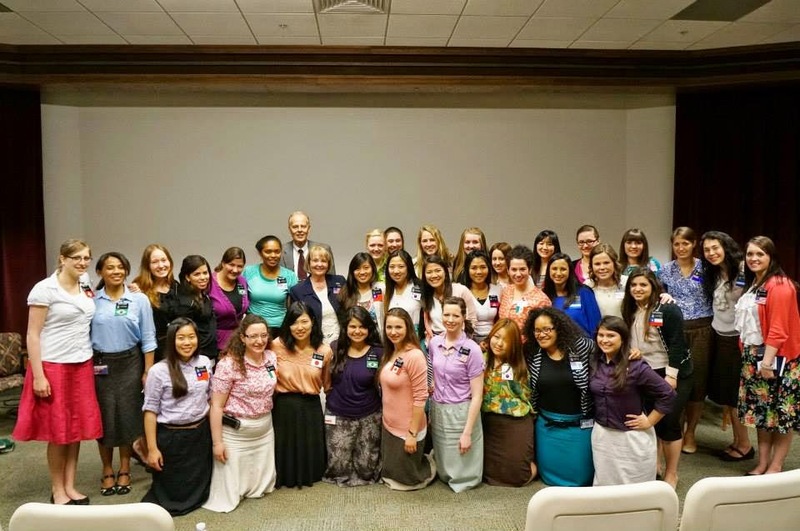 A Sister In Zion: Zone Conference, Repentance and Temple Blessings. The sisters that returned to the square mid May from outbound missions. WOW another week just flies by! I can't believe we are halfway through this transfer! This morning I was studying about Abraham for our LA, to help her see she is not the only one with parents that don't follow the example of our Saviour. I started getting all caught up in trying to understand who beget who, who married, how they were related and where they went to live. I love learning about that stuff. I need to see it on a big chart though so my mind can figure that out. Maybe one of these P days or when I get home. The scriptures are just so great! Chalked full of goodness! Understanding our family history is also really good and I look forward to doing so much when I get home. Especially bringing the names of my ancestors to the temple. Goodness knows I want reasons to go over and over and over again! My mom sent this to me this week "This week to celebrate the anniversary of grandma's passing (Celebrate seems like the wrong work. Honour his memory is more appropriate.) Dad , Grandma and I went to the temple and did 21 sealings. There were several that I was flooded with the spirit with a confirmation that they were waiting and accepting those ordinances....Elizabeth and Hyrum are going to the temple to do baptisms They each have half a dozen family names to do. 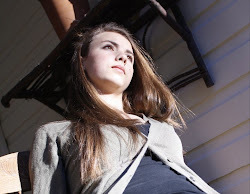 "I love how family history and temple work is becoming a family event at my home. I know the spirit will be with my family even more now. It is such a blessing to have the temple so close by. I hope we all utilize it and the blessings we gain from it. Okay so funny, Funny story! We had zone conference this week and it was SO GOOD! I loved ZC (zone conference) because during testimony meeting I was trying to feel the spirit but I was having a hard time. I have been lacking in purpose in my personal studies and in my prayers and of course this is the foundation to your whole day. Last week I also missed the sacrament while I was helping Sis Talatoka (A sick sister in my zone.) get to church, so all of these things combined made me not feel as spiritually prepared as I should have been. So I have rededicated myself and felt a difference already. Sis Briggs made me cry at the end. She is just so sweet and just loves so deeply. Her love of the Savior, the way she talks about him always inspires me to learn more about him. I have several friends like that and I feel blessed to know them.